A fuel tanker serving a Cleveland airport spilled thousands of gallons of jet fuel near an airport hangar Tuesday. 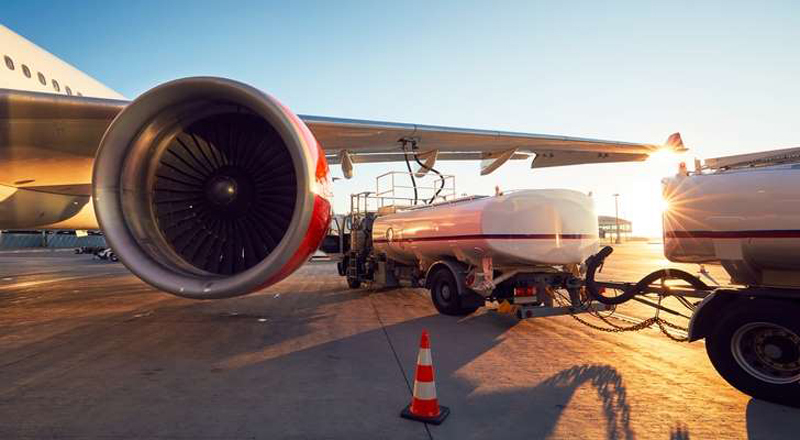 According to Fox 8 Cleveland, a fuel tanker collided with another vehicle at Cleveland Hopkins International Airport at around 5:30 a.m. local time and started leaking fuel near a hanger. The Cleveland Fire Department arrived on the scene and stopped the leak at around 6 a.m., but not before an estimated 5,500 gallons leaked out of the truck. There were no reported injuries and flights at the airport were not impacted. Airport officials said the Aircraft Rescue and Firefighting (ARFF) unit, as well as environmental and hazmat crews, were also called to the scene. A private company was hired to clean the area after the spill. UPDATE on Hopkins Haz Mat: Jet Fuel spilled after a tanker truck collided with another vehicle. Spill is now estimated at 2K gallons. Not believed to be in sewers. Sewer District and Private Contractor en route for assessment and clean up. UPDATE: #CLEFIRE Crews now estimate the Jet Fuel spill at Hopkins at 5.5K gallons. Fire department officials do not believe any of the fuel leaked into the sewers.